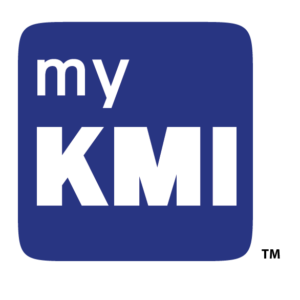 KMI has been developing and using the most modern technologies and processes to service you. As an innovative development partner, who is always in close cooperation with the customer, we provide custom services that are orientated on the actual requirements. Through the use of state-of-the-art technologies and processes, innovative solutions evolve which are tailored to the requirements of your market to best service the customer. 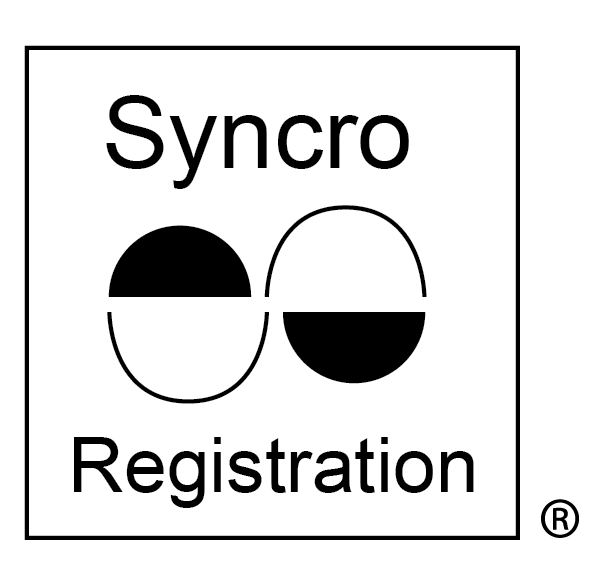 In order to follow the increasing developments and trends in the laminate industry, KMI’s unique SYNCRO REGISTRATION® procedure became a powerful design and pattern registration service. Today SR® is used to visualize various texture developments matching with the design, as well as it is a high quality customized service to produce perfect fitting samples and production results. KMI’s groundbreaking SR® service utilizes the most accurate and innovative technology to help the customer to develop a perfectly natural fitting laminate. KMI’s customers save time and money by replacing the old method of trial and error with KMI’s SR® service. By combining a unique process of calculations and other techniques specifically designed to give the best service deliverable to the customer, the process involved in the SR® service that KMI created will cut down on waste! For other services available please visit our other webpages! Ongoing research and development at KMI is the driving force to stay current with state of the art machinery as well as our innovative production procedures. State of the art scanning methods combined with most modern digital editing workstations enable us to reproduce the most delicate pattern. Computerized production machinery is the guaranty for a precise and fast “design to plate” data translation. It is continuous research and development and the innovative spirit of all KMI employees that will let us react faster and implement the newest technology seamlessly into our manufacturing line. For information or specific questions about our service, feel free to contact one of our knowledgeable representatives. Creating an outstanding surface with our embossing press plates is our business. 3D consulting is the result of years of experience in this particular field, feedback in producing and worldwide market analysis. Our 3D consulting team can assist customers in the decorative laminate business with newest design trends, innovative production methods and procedures all the way to high end seamless overall textures. Our 3D consulting team is open for all variations of new ideas. With our sample plates we can even give our customers the opportunity to test the market with new fashion statements. myKMI™ is a program which is developed for architects, designers, and laminators in the decorative laminating industry. myKMI™ can be used in product and sales presentations with architects, interior designers, laminators, and press plate manufacturers. In the development phase; myKMI™ is a source for new or existing surface textures. It can also be used as a creative tool to visualize different decors with new or existing embossed surface finishes. myKMI™ is also a communication instrument for design studios in different locations. The user of myKMI™ will be able to download décor images as well as Virtual Press Plates to his iPad to combine décor images with virtual embossing plates in order to simulate the look of a traditional laminated product. The user can chose from a variety of décor prints from different print companies; with simple commands he can download them to his iPad. Users can also choose from a variety of Virtual Press Plates and download them. All Virtual Press Plates are created from actual engraving data simulating an engraved press plate; we call it “Virtual Press Plate”, for the laminating industry. As the décors and the Virtual Press Plates are on each individual’s iPad; the user is able to combine any décor print with any Virtual Press Plate of his choice to simulate the look of a laminated product before a conventional press plate is even engraved. With usual finger movements the user can zoom in an out on the image for a more detailed view. It is also possible to show the image without the Virtual Press Plate falling on; simply by “peeling” the Virtual Press Plate off from any side of the image. This way the user will get a realistic impression of how the Virtual Press Plate is affecting the look of the décor.